A long time ago, or so it seems such is the length of time it can take for anything to be published, 40 Moon Books authors, of whom I am one, got together to write iPagan, a collection of essays on a range of Pagan topics. The collection covers Druidry, Shamanism, Goddess Spirituality, Witchcraft, and Paganism today. It is available only as an ebook and with 40 writers and 59 topics for such a tiny price that it represents unbelievable value. It would be hard for me to write a review being as I have a piece on ‘Signs, Symbols and Messages’ published in the section on Shamanism, but I am so looking forward to reading the other entries being as they include essays from amongst others; Ross Heaven, Luke Eastwood, Elen Sentier, Graeme K Talboys, Robin Hearne, Nimue Brown, Brendan Myers, Jane Meredith, Rachel Patterson, Morgan Daimler and Lucya Starza. Amazon has its look inside feature in operation for the ebook, so why not go and have look. What have you got to lose? When I wrote my first and so far only book, I had the foolish notion that the energy of what I had written would carry it far and wide and it would reach those who needed it. This worked initially but in the long run is not a good strategy. I am also very reluctant to use this blog to create a sales pitch too frequently and like most people do not have unlimited hours whereby I can post on social media or write promotional articles in the hope of getting them published somewhere. 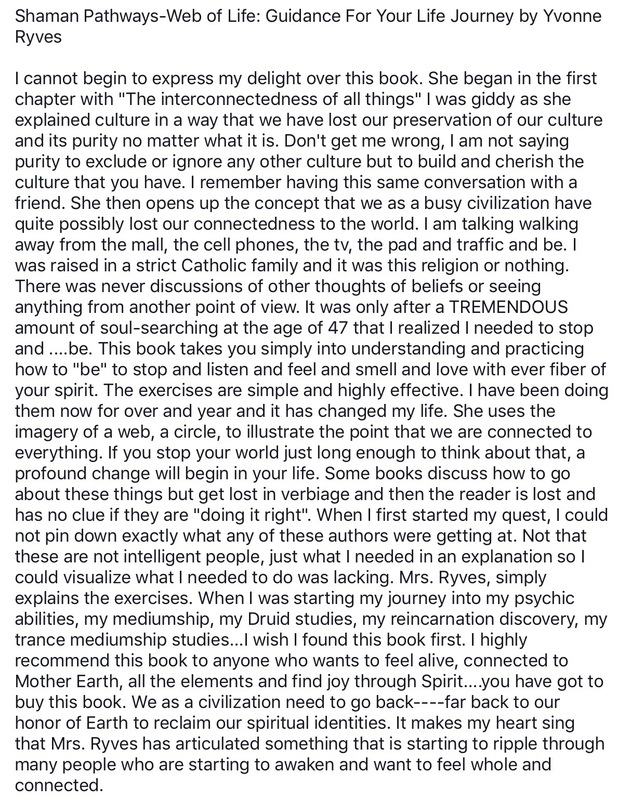 I do though write a regular column for the wonderful Indie Shaman Magazine and the amazing June Kent who owns, edits and publishes this has recently created a new add for my book so with a bit of cut and paste along with her permission I have created this………. ……….which I am kinda happy with and have shared it on Twitter and once this blog post is published, also on my various Facebook pages and on LinkedIn. One of the things I love about my publishers is the community of writers that it encourages. Twice now I have been involved in contributing to community books which is a really fun thing to be able to do. There are no royalties involved in these books, all of us, including the books editor give ourselves free of charge so that the readers can enjoy the wide range of views and experiences we all have. 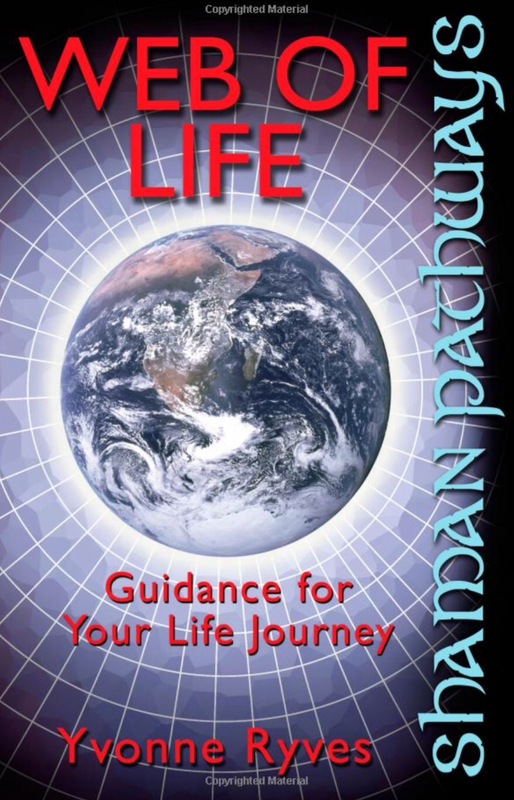 The first of the books I contributed to was Pagan Planet which was published almost a year ago now. The second is likely to be published sometime towards the end of 2017 and is one to look out for. It is titled ‘Everyday Magic: A Pagan Book of Days’ and if you follow this link to the editors own blog, you can get a little insight into the book.